Long time no blog post, hey? We've been mainly working on behind the scenes stuff the last several months, so we haven't really had any news to share on here. But there will be some more news and exciting things afoot in the new year and into the spring, so not to fear! 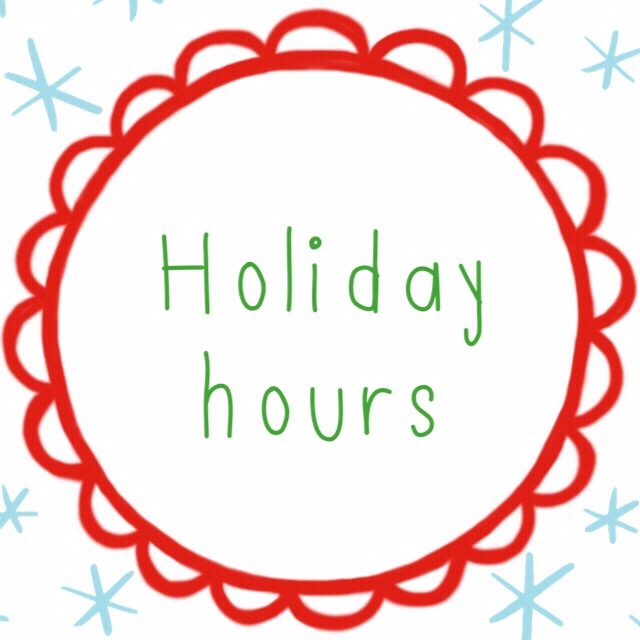 Holiday hours: of course Textillia is never closed - it will be there for you 24/7 just like always! But we’re actually going to take some proper time off from Textillia admin work for the holidays. (Shocking, I know, I think despite everything this is my first official “vacation” from it since launching the beta site!) Bruno will be off for this coming week and New Years (Dec. 22 - Jan. 1), and because of how my infusion treatment schedule lines up, I’m going to be off a couple extra days on each end, from tomorrow Dec. 20th through to Jan. 4th. I’ll still have a new set of homepage features up this Friday, but it’ll stay up for two weeks through the holidays, so if you have any special holiday makes, be sure to get them uploaded before I pick the features this Friday! 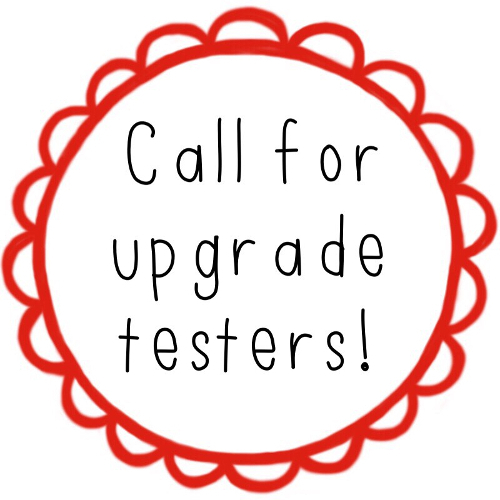 UPDATE: We've rolled out the upgrade! It was in the works for a long time, and we're very excited to wrap up this phase of development, and move forward again with building out more functionality. You might notice some small new bells and whistles (and also small theme bugs - if you do, please do report those in the forums or through the contact form! ), but otherwise it should all look very similar to before, but nothing should be glaringly broken. And now, onward! Hi everyone! You know how we like to be transparent about what we're doing here, so we wanted to share some of what's been going on behind the scenes for those of you who are interested in keeping up on that side of things. Bruno spent most of the last quarter of 2017 working on preparations for getting out of beta, and in December he was focused on building out the membership system. This was meant to be the last piece of the puzzle before we could start the countdown clock to the official full site launch (which has been a long time in the making, so very exciting!) Going out of beta and finally having memberships set up was also meant to be a big step in overall progress of Textillia, as we intended to use that initial influx of membership revenue to fund the "big software upgrade" (from the now old Drupal 7 to the current version of the software we use called Drupal, Drupal 8). 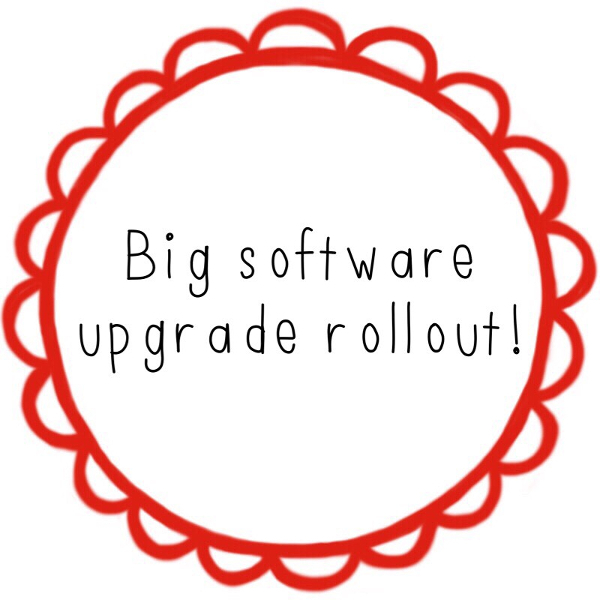 This should be the last "big" software upgrade we have to do, as after this version, the upgrades are broken up into much more frequent smaller upgrades, instead of one huge ominous one every few years. Surprise! We have a fun new bit of functionality for you! 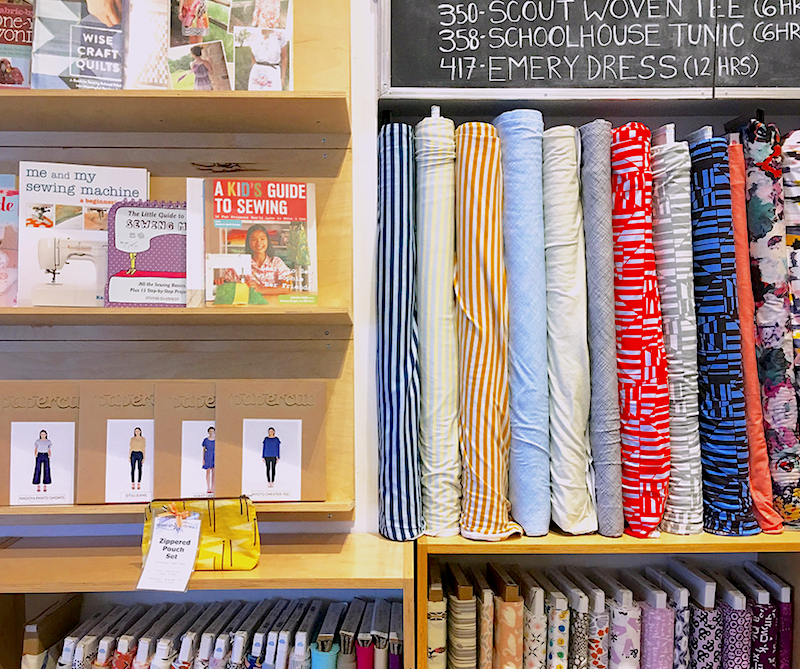 While most of what Bruno's been building the last couple months has been behind the scenes, we know how much everyone struggled with the fabric reference field on projects, so we wanted to improve that sooner than later. 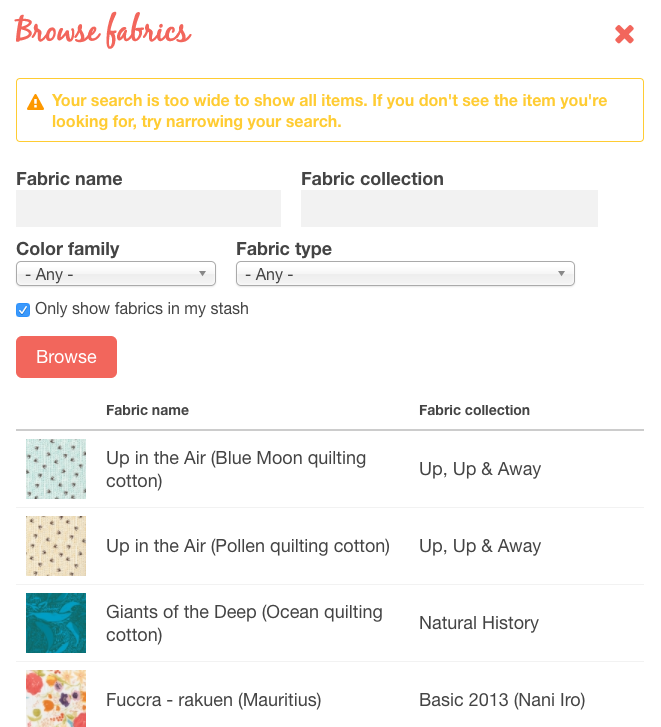 We've taken your feedback and designed a new and improved fabric reference field with a fancy fabric browsing tool that around here we've nicknamed the "fabric picker". Hey folks! Thought I'd post a little update here for the keeners who want to keep up with what's going on behind the scenes. We have some small announcements about the second half of summer and what we'll be up to, particularly between now and the (so far mythical) milestone of getting out of beta. Exciting news: Bruno just completed a big freelance contract last week, and now (aside from little bits for his one ongoing client) he's blocked out the rest of the summer to work on Textillia! Hurrah! We weren't sure this would be possible initially, but we talked it over and decided it was necessary to get over the hump of getting out of beta. I'll take this as an opportunity to remind everyone that donations are very welcome, we can use all the help we can get while he's taking more time off paid work! 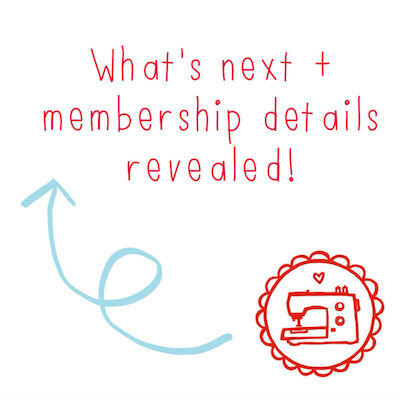 We've been doing some major reviewing and planning, and we're ready to tell you all about what's next for Textillia, including all the details about memberships. Spoiler alert: they'll be only $20USD/year! 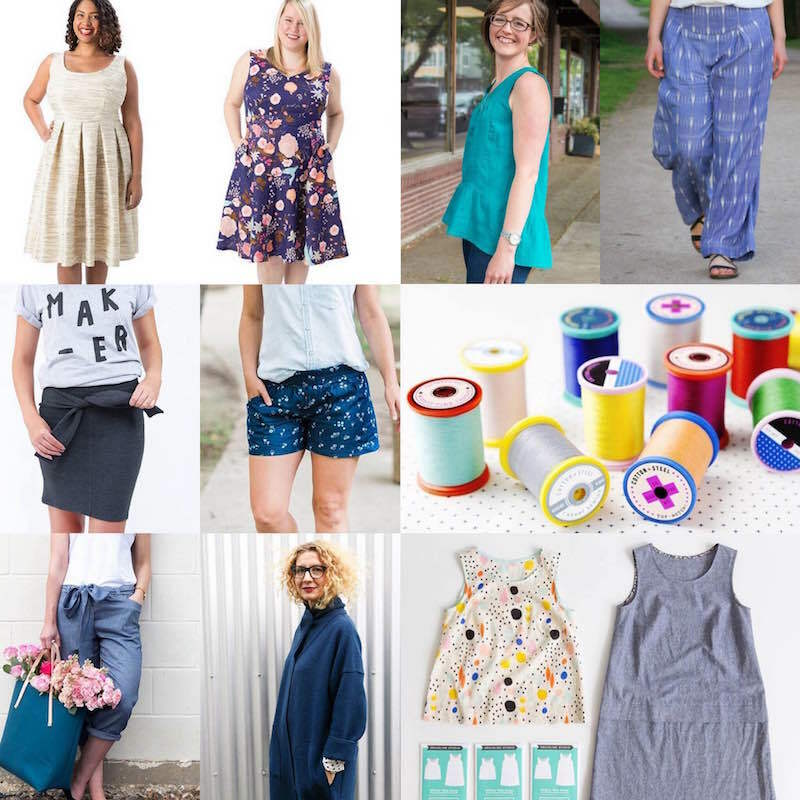 News from the Sewiverse: Summer! 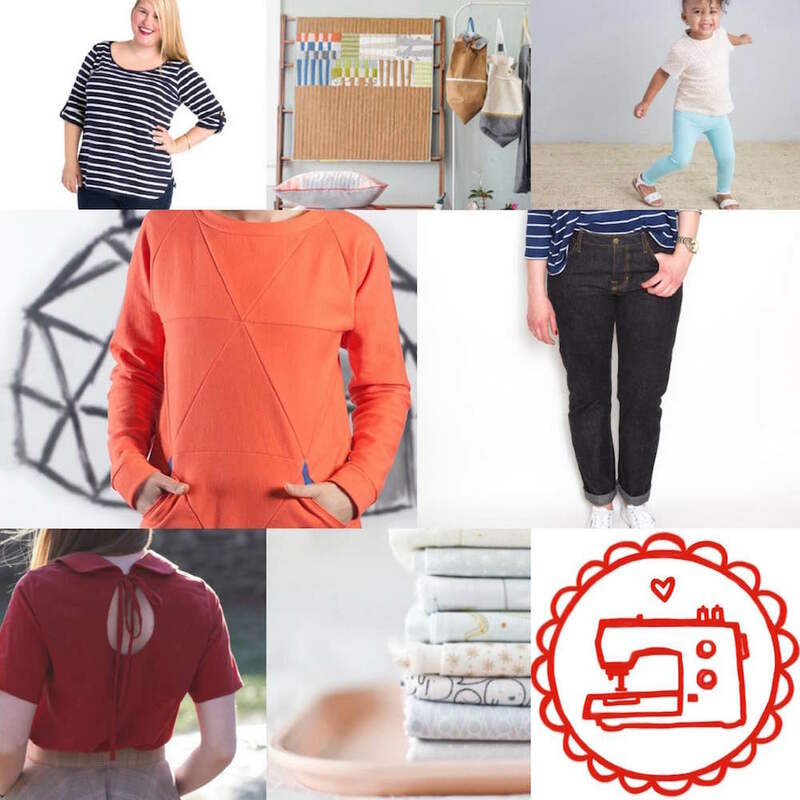 Rosie Martin from DIY Couture's "No Patterns Needed"
Best of Blogs + News, and Podcasts! 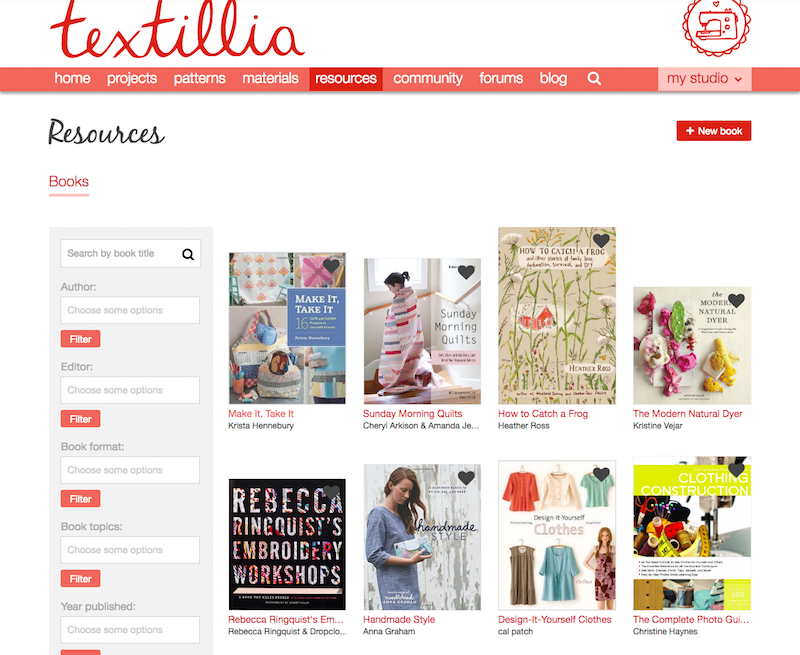 Big news: Textillia's homepage, and Patterns + Fabrics sections are now and forevermore PUBLIC!!! 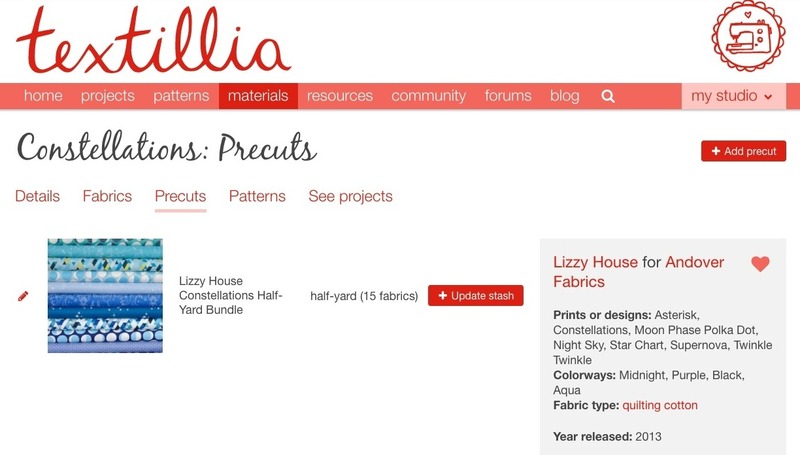 This means that if you aren't a member yet or you're not logged in, you can see the homepage (minus the featured projects), and search the patterns and fabrics database! Projects, member profiles, commenting, etc. are still members-only, but now everyone can get a good feel for the site before joining. All part of our "get out of beta" preparations! 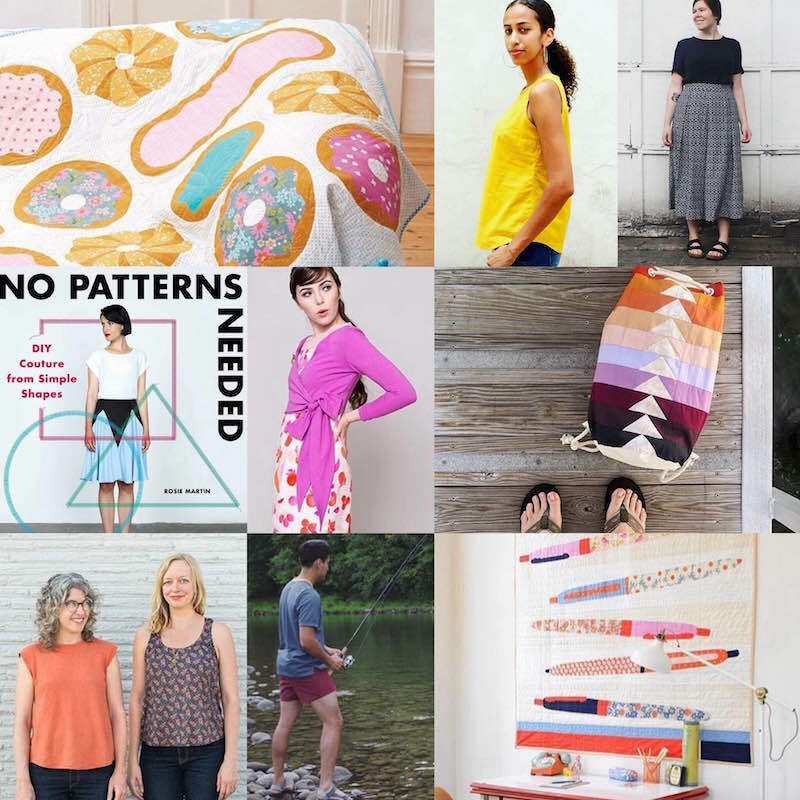 News from the Sewiverse is all our latest news and finds: indie pattern launches, podcast episodes, interesting articles, and all the goings on in the sewing universe! 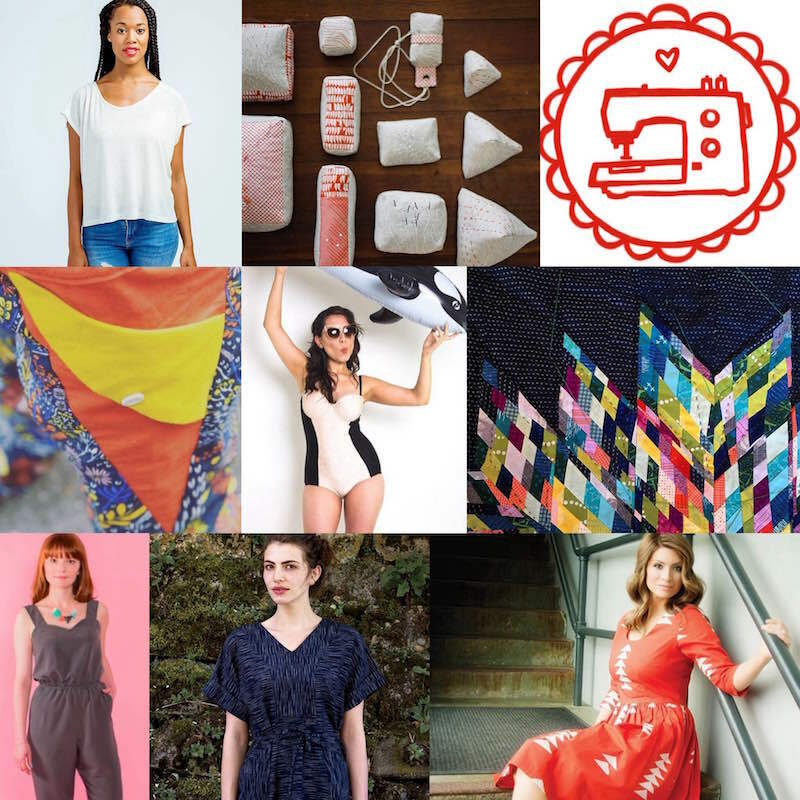 May News from the Sewiverse! A quick announcement before we get to the news: Don't miss our fun new badge generator!!! 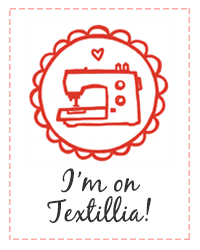 Just click the red "Get my badge" button on the left side of your profile page, and it'll generate the code for you to put on your own blog or website, including a custom link back to your profile. Now everyone will be able to find and friend you on Textillia, and check out your projects! Yay!!! 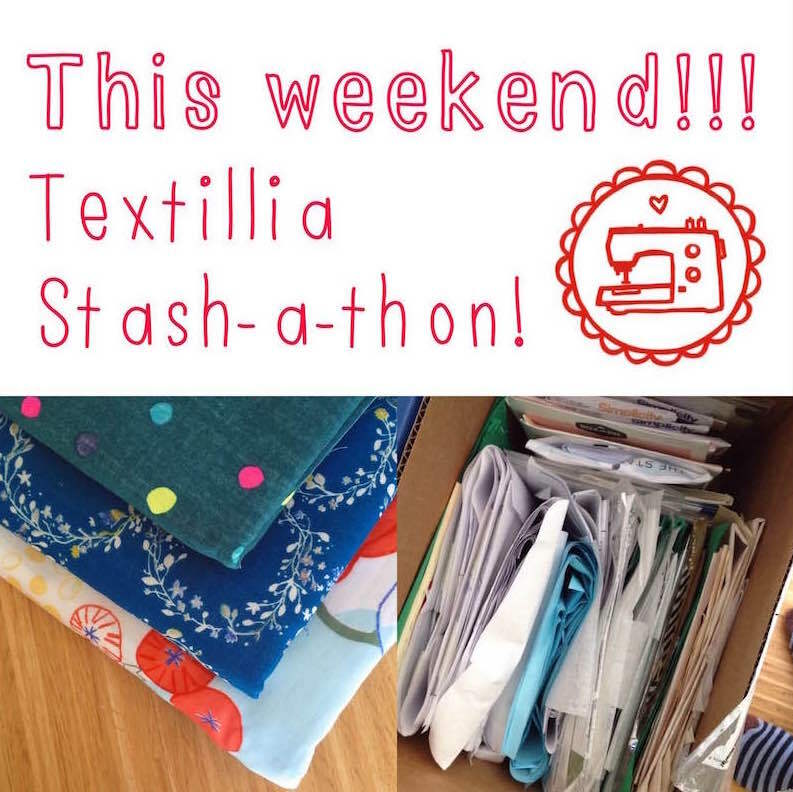 The Textillia Stash-a-thon kicks off this Saturday! We'll be in full Stash-a-thon party mode all weekend! Bruno and I will be hanging out in case you need help with anything, and I'll also be working on logging my own stash in between helping everyone out. 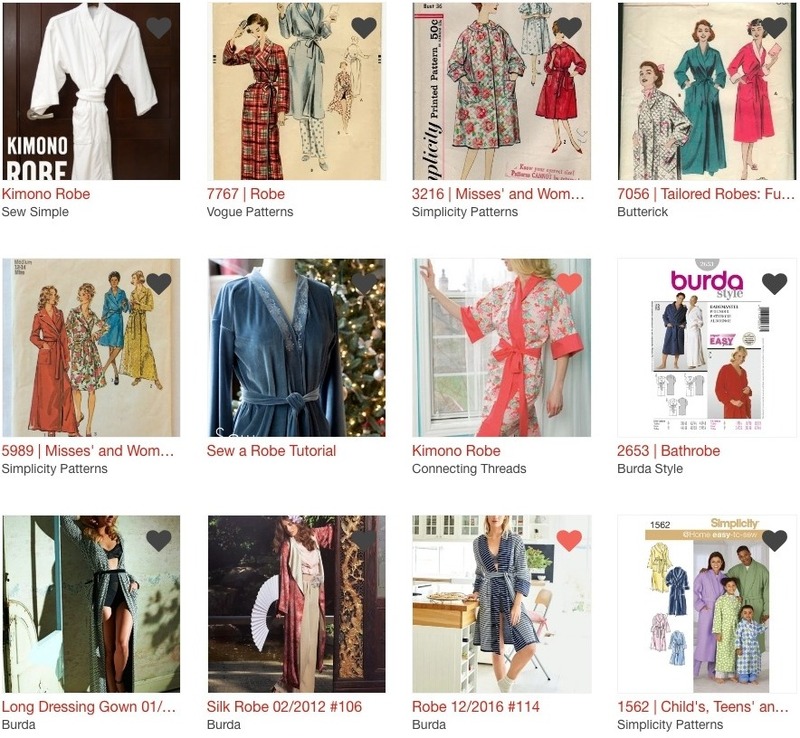 Help us build the database while getting a bunch of your pattern and fabric stash logged - it's also a great excuse to go through your stash and see what's in there! 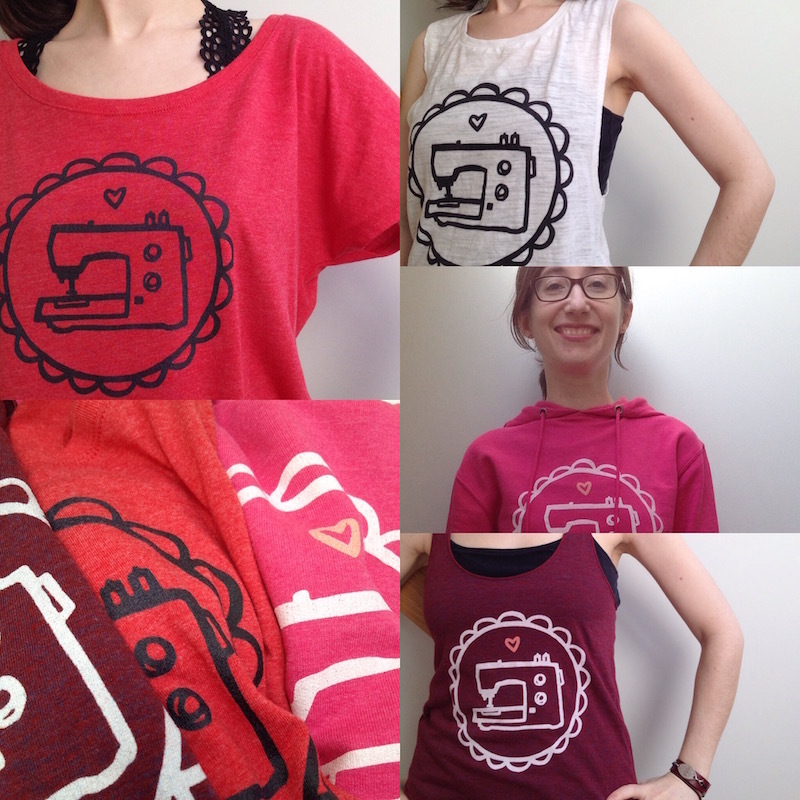 April News from the Sewiverse! Before we get started, we wanted to say a HUGE thank you to everyone who's been responding to our call for help! We really felt the love last week, seeing more people posting on Textillia and also a ton more people joining - hello and welcome to all the new members! 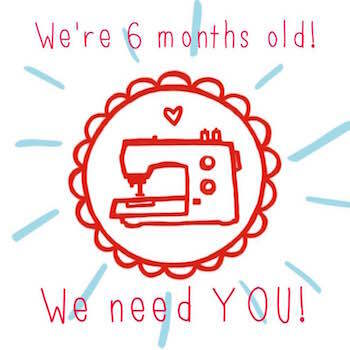 Made by Rae is on Creativebug, Sewing for Little Ones!